Casey Anthony must return to Orlando within two weeks to begin serving a year of probation for a check-fraud conviction, even though the Probation Department had said she already completed the requirement, a Florida judge ruled on Friday. 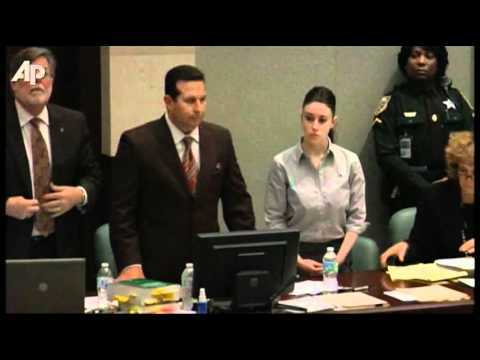 A Florida judge on Friday ordered Casey Anthony, the young mother acquitted of murdering her toddler, to report for probation by August 26 on a 2010 check fraud conviction. Judge Belvin Perry ruled Friday that Casey Anthony must report to Orange County to serve probation as a condition of her guilty plea on check fraud charges.